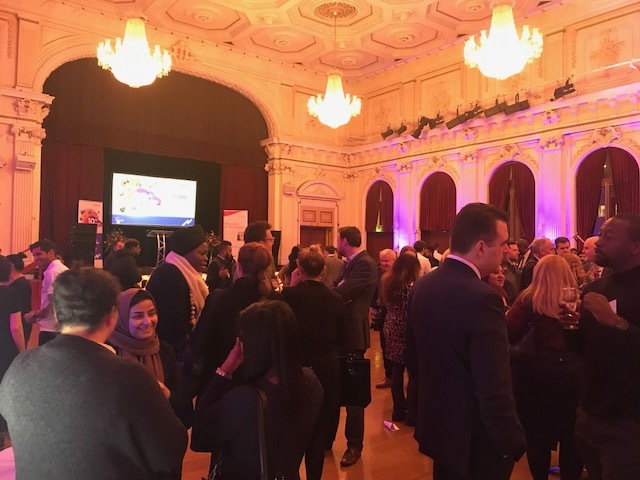 Alumno were honoured to be invited to a celebration of this fantastic scheme in Newham. 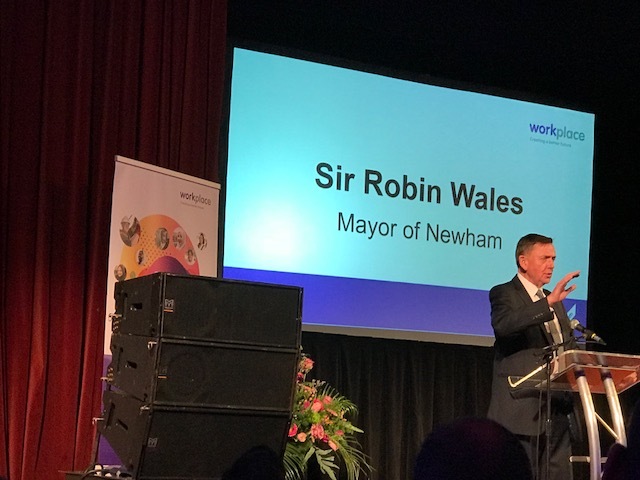 Over the past 10 years Workplace has filled more than 35,000 jobs with Newham residents. The scheme was the brainchild of the inspirational Mayor of Newhan, Sir Robin Wales. 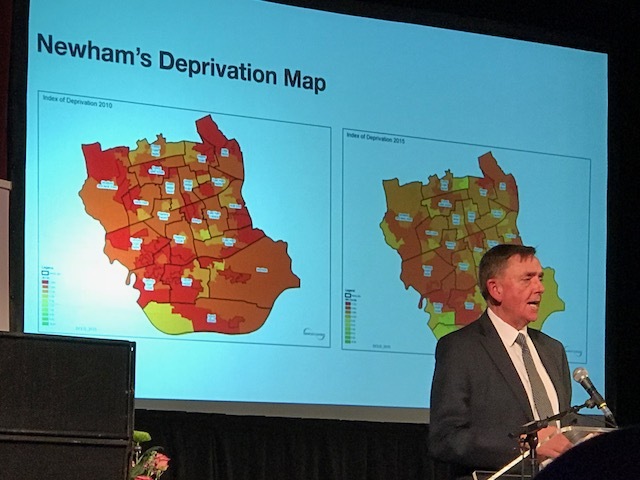 At the reception Sir Robin highlighted how this scheme had helped bring Newham out of a state of deprivation which had not improved since 1889. Alumno has been able to fill some of the vacancies with HG Construction during the building of Aspire Point, the new student accommodation tower which is currently under construction at Stratford High Street. 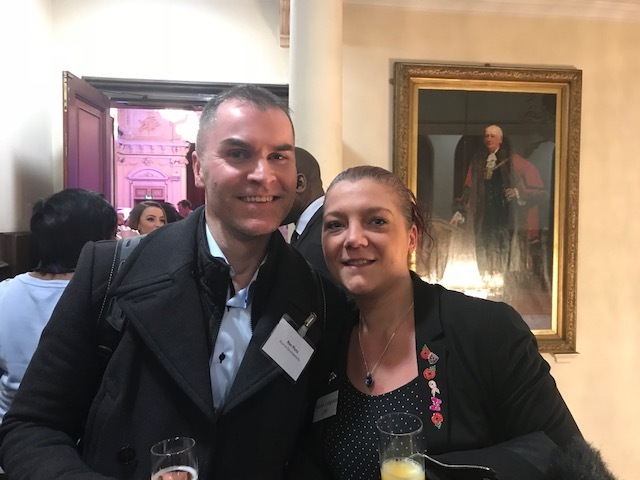 We wish Workplace continuing success over the next 10 years and beyond !